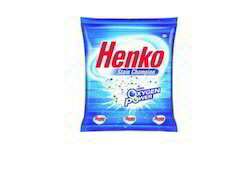 Henko Stain Champion Powder is the original stain champion. It not only removes the toughest stains but also makes your clothes germ free by killing almost all of the germs. 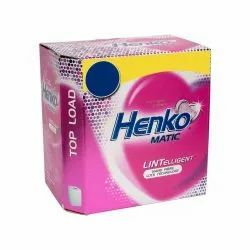 Henko Stain Champion Powder for your everyday Happy clothes!